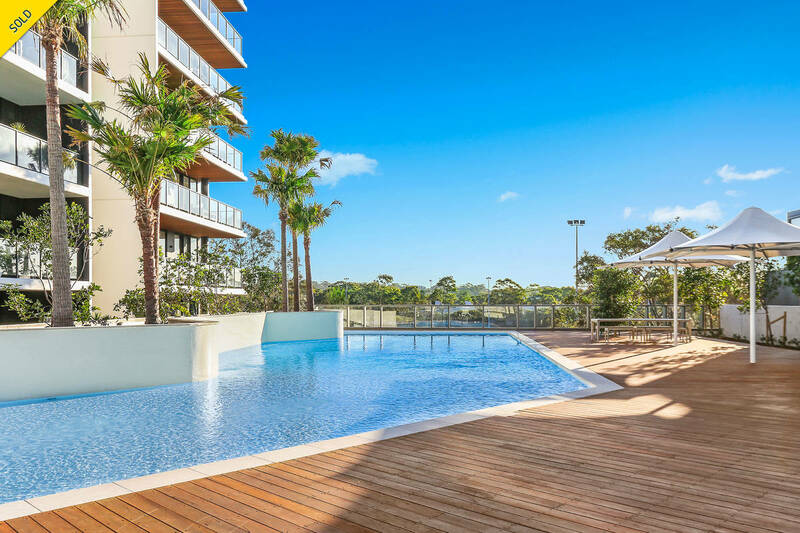 Set high on the tenth floor of Woolooware Bay’s recently complete ‘Cove’ building, this near new apartment offers an exclusive lifestyle inspired by some of the world’s best luxury resorts. Stunning interiors offer a chic coastal-inspired palette, with breathtaking panoramas stretching across never to be built out golfing greens. 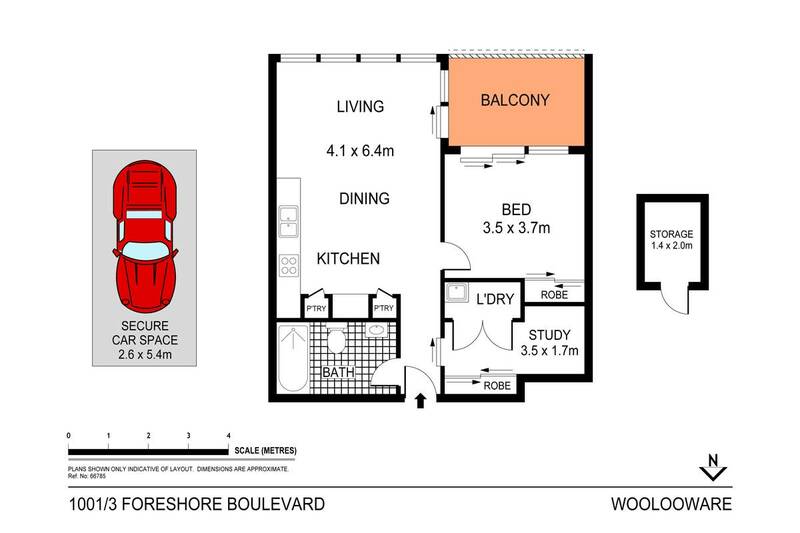 Enjoy access to Shark Park on the doorstep, with Cronulla’s beautiful beaches, shops and cafes within moments.